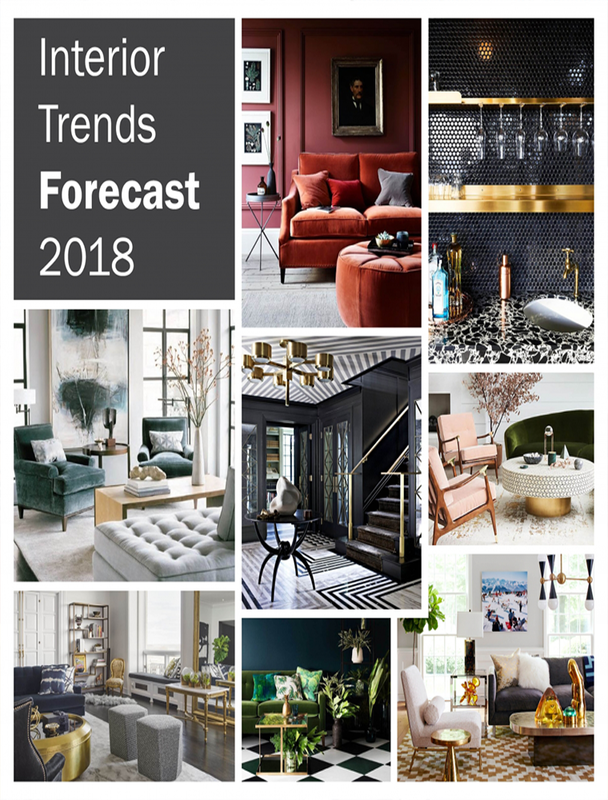 Into the sea / Layer colours / Channel a coastal vibe / Factor in florals / Think about materials and textures / Plant up your living room / Out-In-Door / Bright and beautiful / Mono-sunny all over. Revitalize your living room with elevating tones of turquoise and ultramarine. Together, they generate a vibrant yet mellow mix that really pops when you add in touches of white and lime green. A bold palette like this lends itself to a scheme with more than a little bit of a Beach vibe, so go for simple, modern furniture and glamorous, white, high-gloss finishes. Layer jazzy colours on a low-key sofa. The subtle colours of key furniture pieces makes a living room airy and ambient. An array of coloured cushions in various upbeat patterns combined with a blue contemporary rug offsets the understated background beautifully. Pattern is a great way to revive a living room for the summer months. Try swapping your cushion covers or rugs for floral, striped or geometric designs to bring more life into your scheme. Create a classic scheme with laid-back accommodating sofas in warm biscuit tones and layer up soft whites and watery blues in simple country patterns. Small-scale stripes, checks and hand-blocked florals work well together on cushions, blinds and chair covers to lift the look. Two-tone natural linen curtains keep the windows soft and a trio of roller blinds can be lowered or raised to keep the summer sunshine filtered as it moves around the room. A couple of starfish, a boat picture and a textured rug evocative of a pebble beach all add a touch of seaside fun. Transport yourself to tropical climates with vibrant botanic prints. A beautiful floral wallpaper oozes colonial elegance, especially when combined with bright rag rug and white plantation-style shutters. The cane chair continues the colonial theme and nods to the 1970s revival as well. Team delicate neutrals and natural weaves. Woven furniture and accessories have a timeless appeal and are great for creating a relaxed, lived-in feel. Casual in its construction, this look will work equally well in a modern or country setting. Adding colourful accents will prevent the overall look from appearing washed out. Instil a playful, fun feel in your scheme by including pattern and texture underfoot. Nothing says “summer” like a bright, shiny plant pot. So why should you leave these just to your front porch? Bring them inside, and let the plants and pots decorate your living room for the summer. Be sure to place them somewhere where the plants themselves will get plenty of natural light. Of course, you’ll probably have furniture slated for patio or deck use already. But if there is a piece you really love – such as a low profile teak-esque table or a wicker rocker – consider bringing it into your living room for a breath of summertime air. The unexpected placement of the outdoor furniture will be fun, casual, and relaxing. It doesn’t have to be anything as dramatic or permanent as repainting your walls a vibrant color (but it could but), but summer requires bright, vibrant colors in all things, even the living room. Choose a couple colorful throw pillow covers for the season – these don’t require much storage on the “off” season, but they sure make a difference during the summer months. But don’t be afraid to pick one colour and use it all over you room, especially if it is as fun and vibrant as this hot yellow. If you’re short on space, turning rooms into multi-functional areas is a great solution. In this bright country living room a desk has been added against one wall to create a mini home office. Using a different paint colour – such as the yellow- is a great way to emphasize a change of function within a multi-use room. So get bustling with these tips! And stay in tune to bring in the brightness this summer into other spaces in your home!